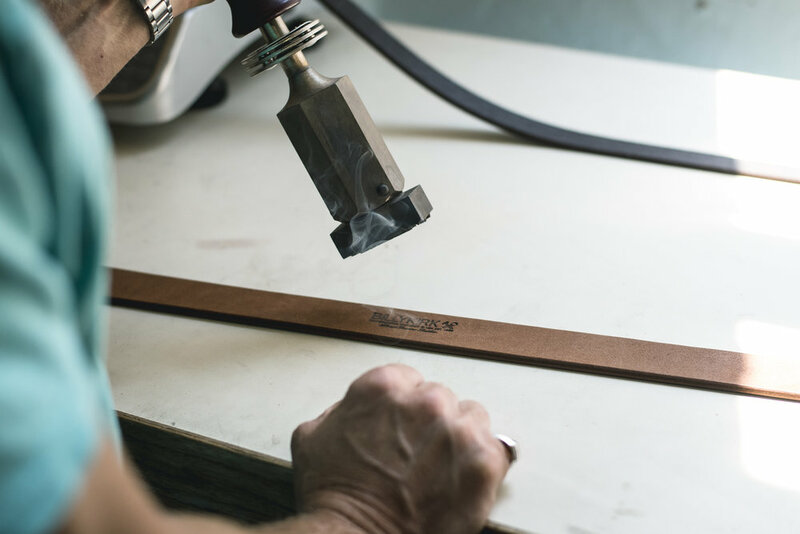 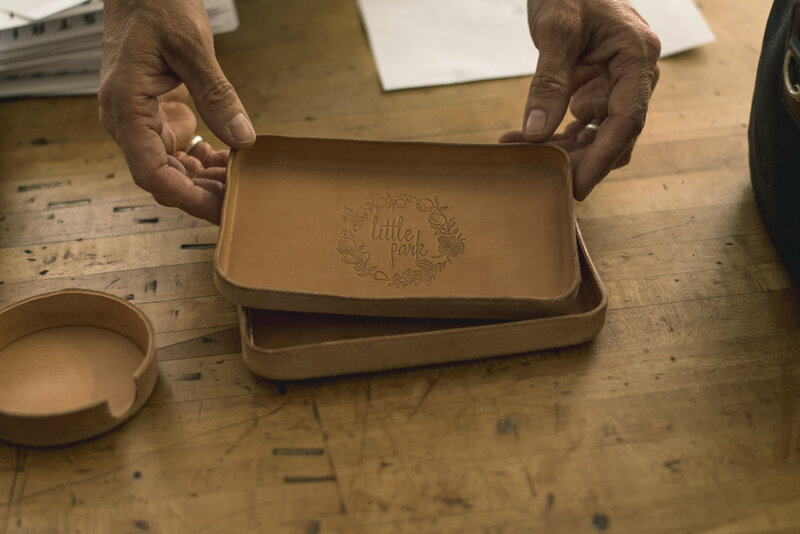 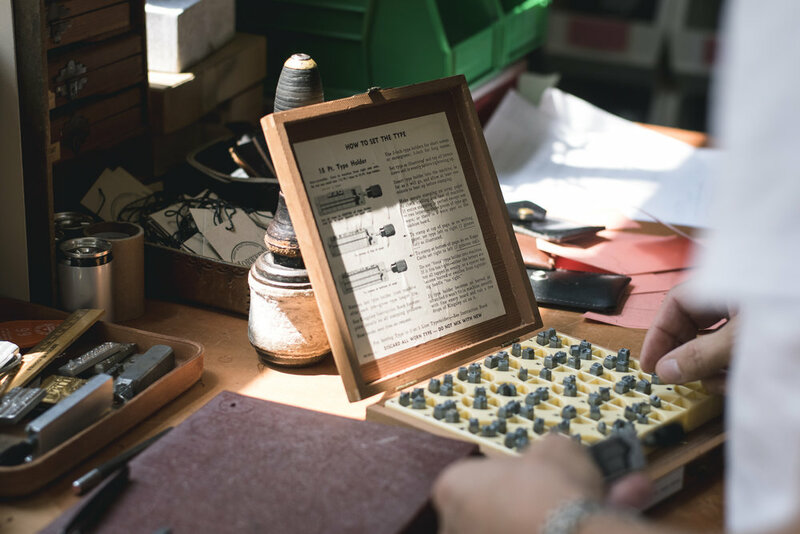 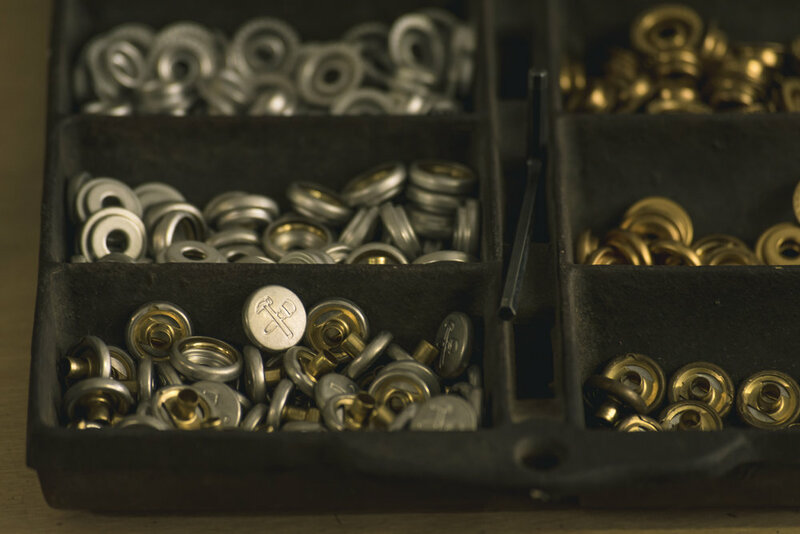 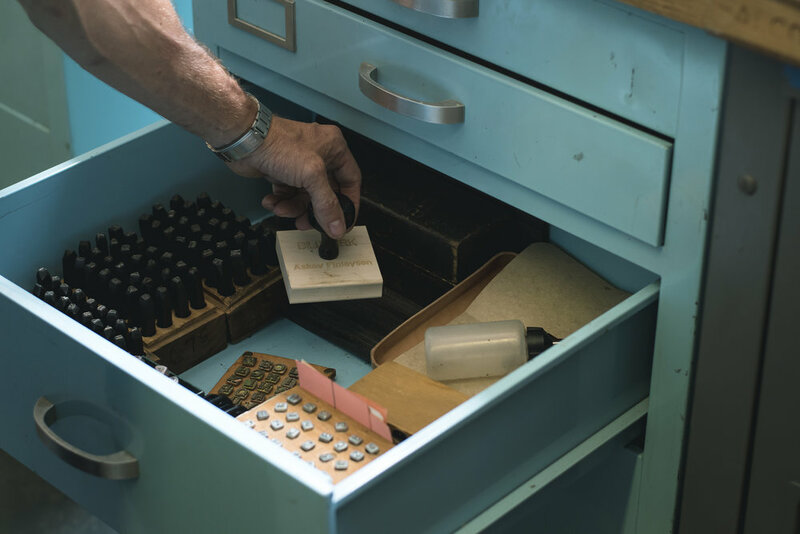 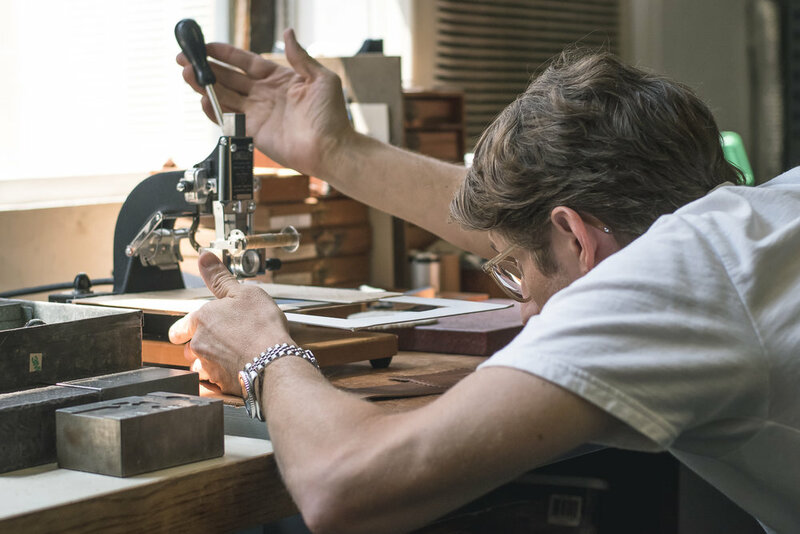 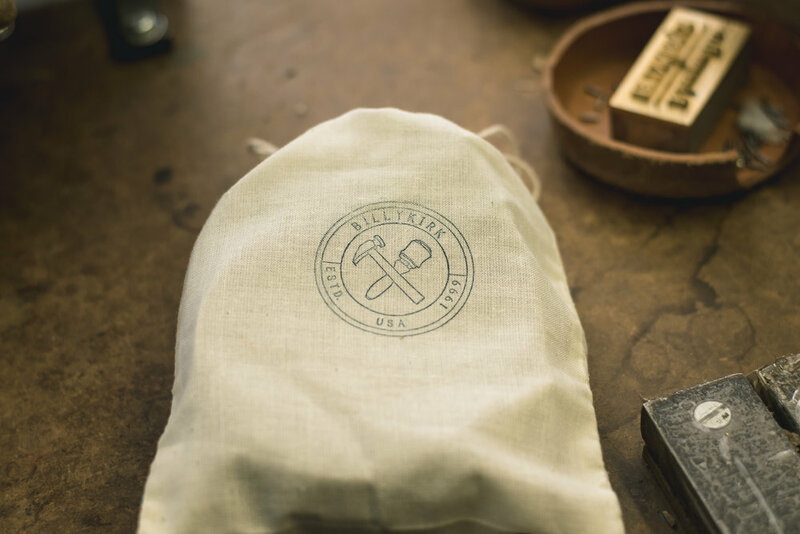 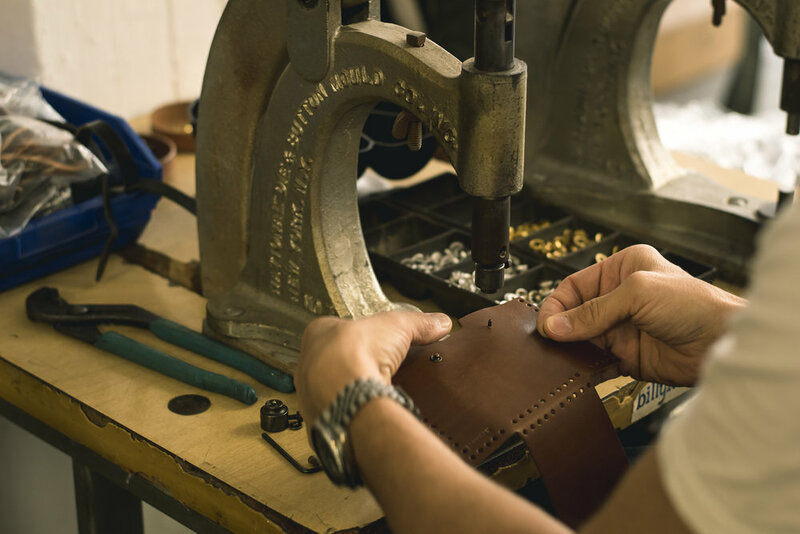 American manufacturing was once a staple in our society; built on brands that we trusted and depended on for making those essential items that we all treasured and used daily. 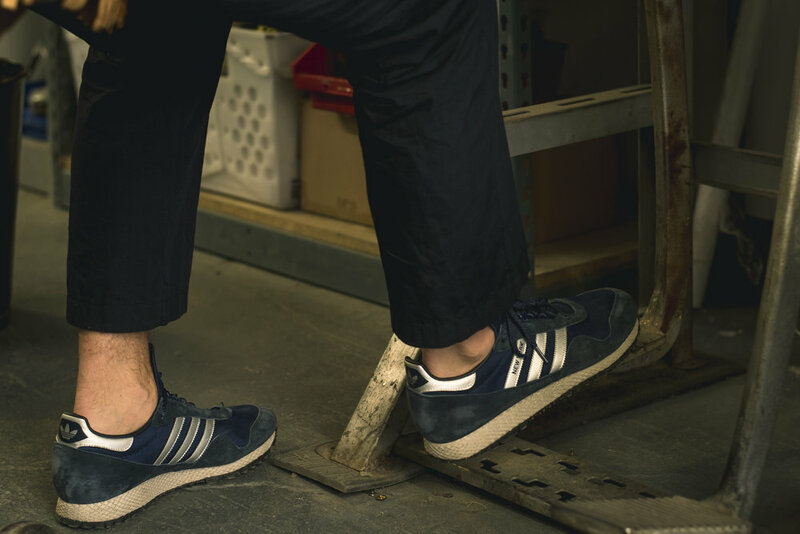 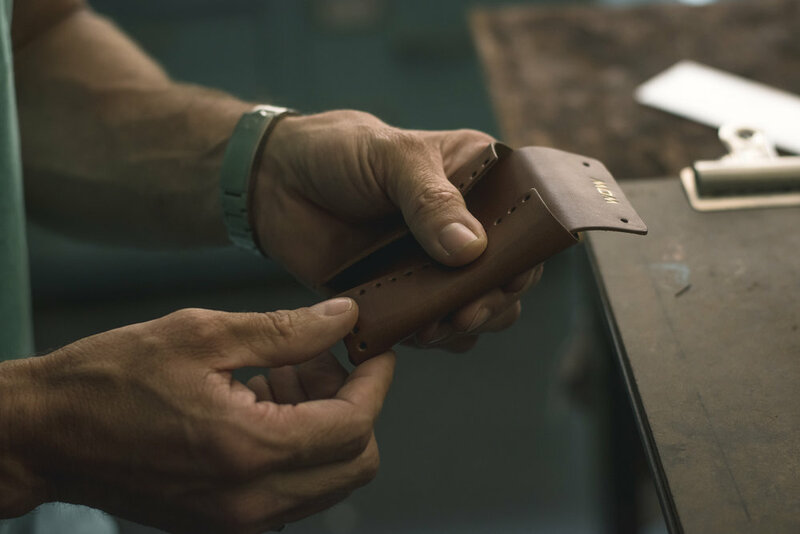 Today, most of the items we use are made abroad and we are largely disconnected from brands we’ve grown to love and support. 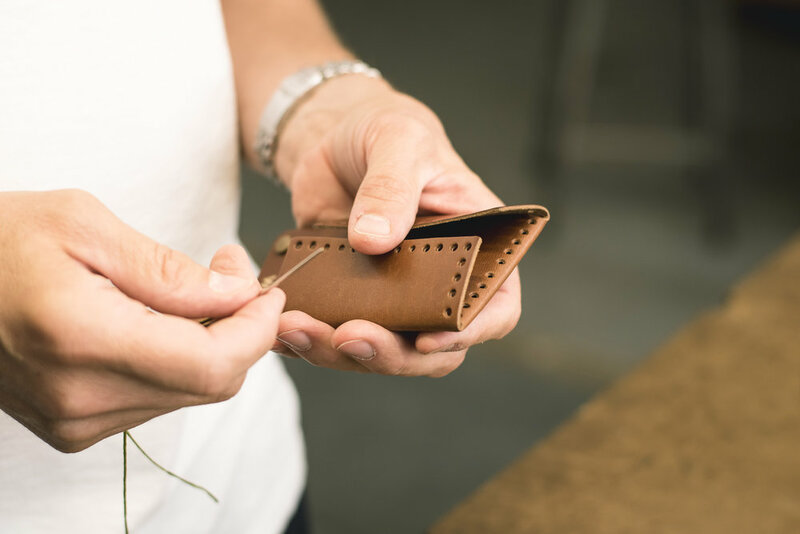 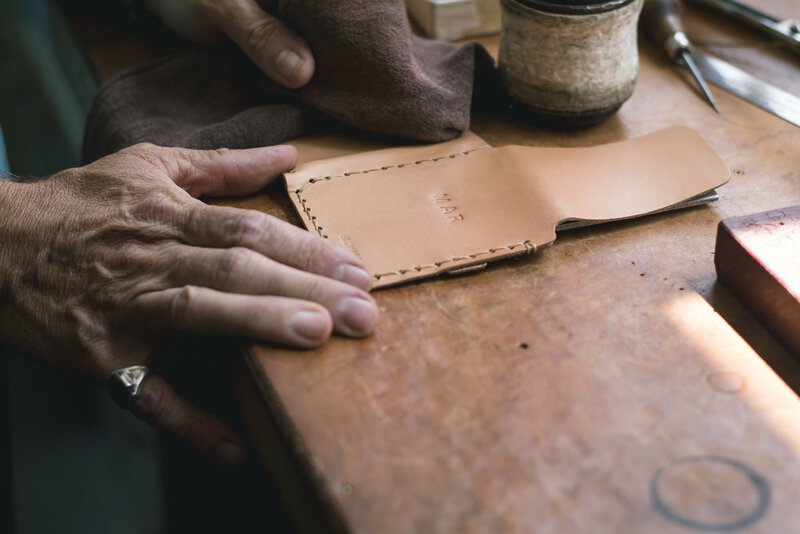 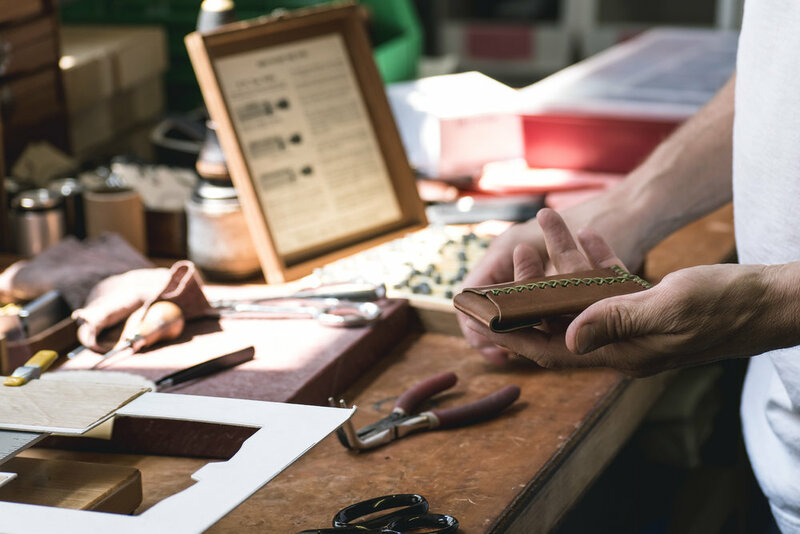 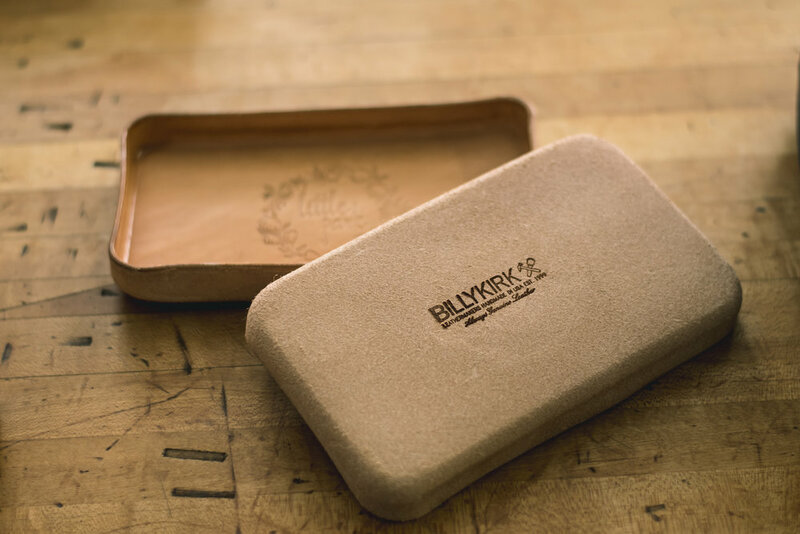 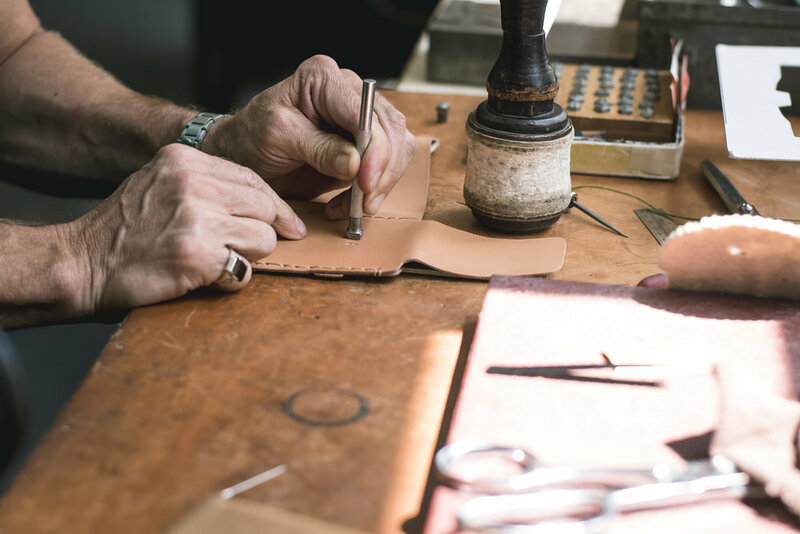 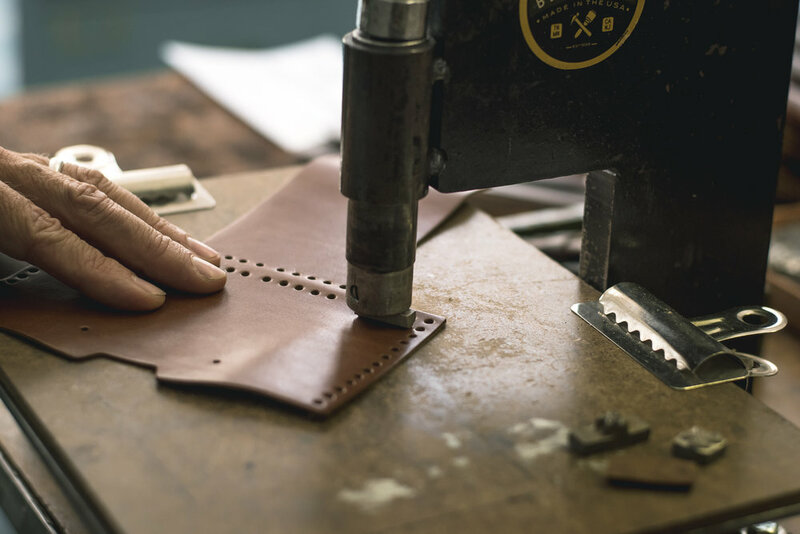 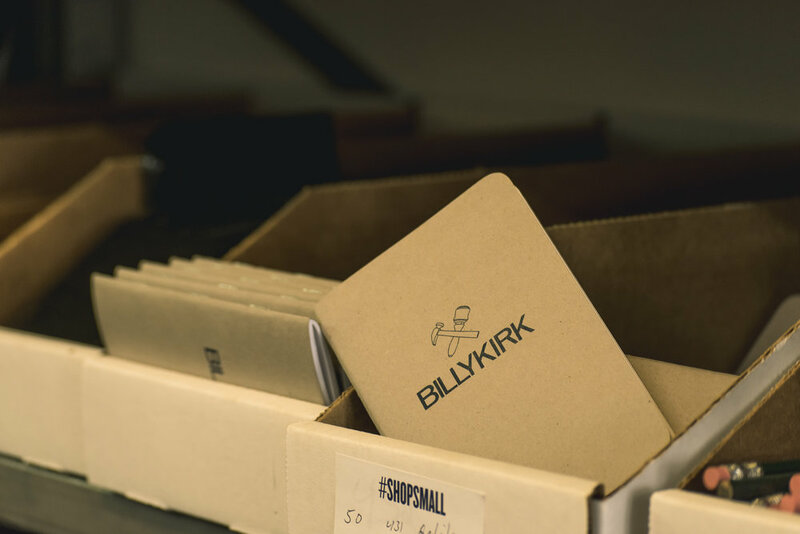 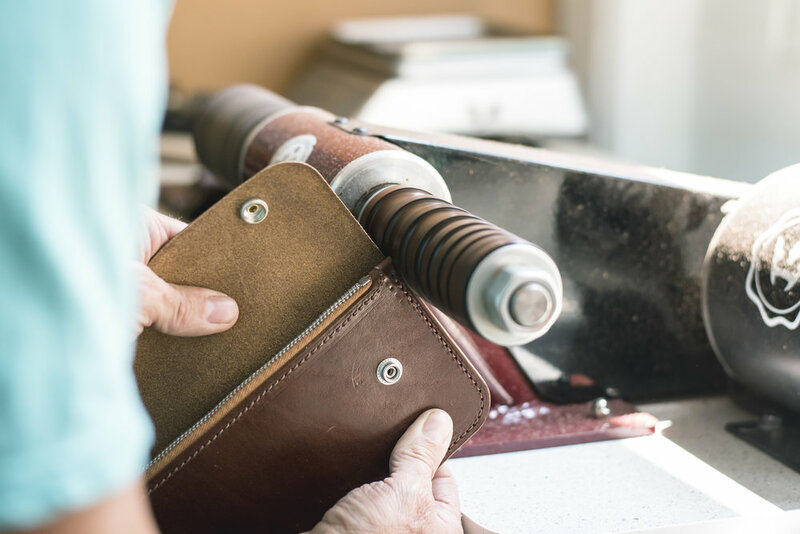 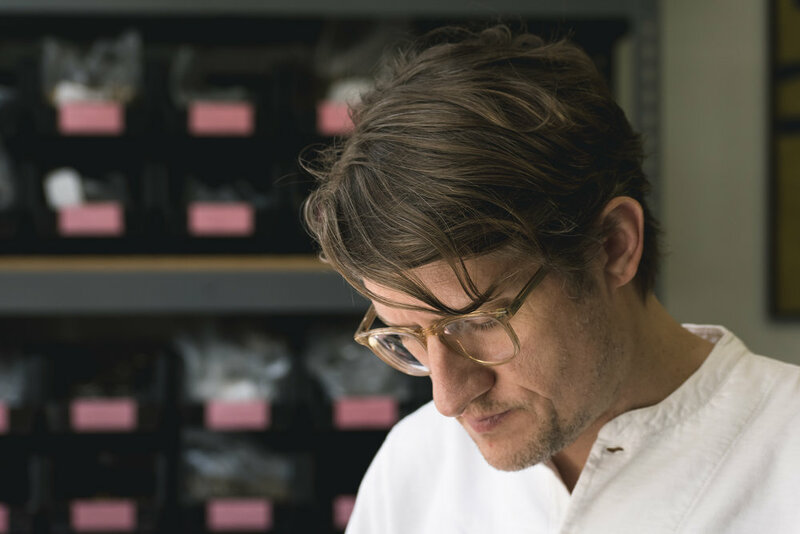 In August 2017, I spent the day with Chris & Kirk, the brotherly duo behind BillyKirk; a brand that has been producing high quality leather goods, bags and other daily essentials on American soil for 18 years. 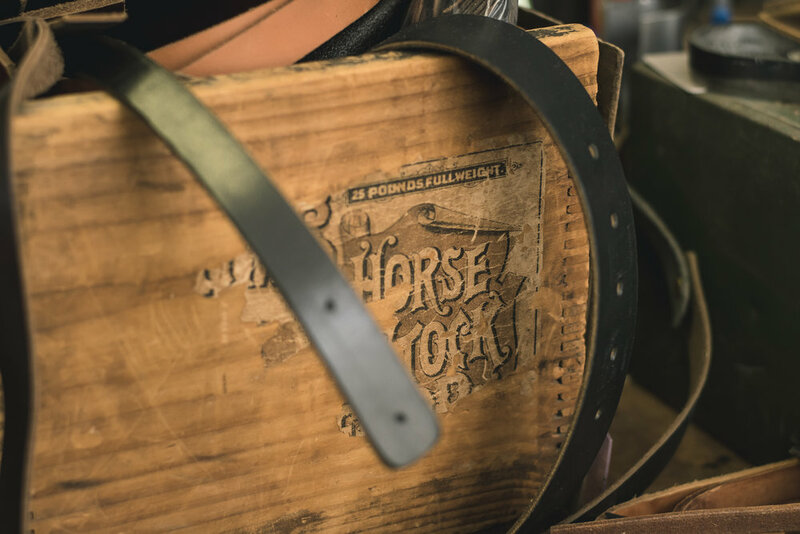 To see the full collection of images click here .